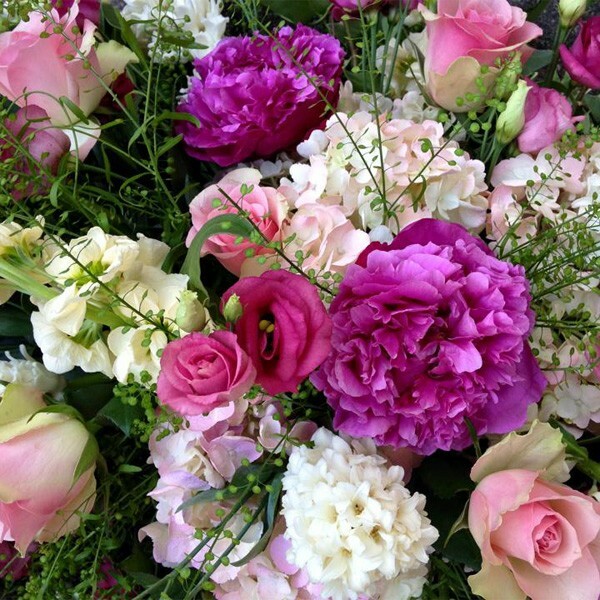 Owner of West London Flowers has been working with flowers since she was fourteen years old. She learned her profession the old-fashioned way by doing a five year apprenticeship, but her flowers are anything but old fashioned! Over the years Beryl has worked in all aspects of floristry, everything from a contract florist, providing beautiful flower arrangements for London’s top hotels such as the Ritz, Intercontinental and the Park Lane Hotel, to running her own shop. More recently we now supply flowers for Syon House and Kew Gardens which are both local venues for weddings in west London. Beryl is also a qualified teacher. She is good at what she does and her enthusiasm is infectious. In 2006 Beryl closed “Flowers Etc”, her beautiful flower shop for a number of years, to do what she enjoys doing most, specialising in wedding flowers and beautiful flowers for a funeral. Working from her studio makes it easy for her to meet with clients at a time and place to discuss your wedding flowers or sympathy flowers. All flowers are ordered fresh from the dutch auctions and shipped to the UK over night for clients individual needs.